Super Exclusive: 2.0 Team Working With A Real Robot! 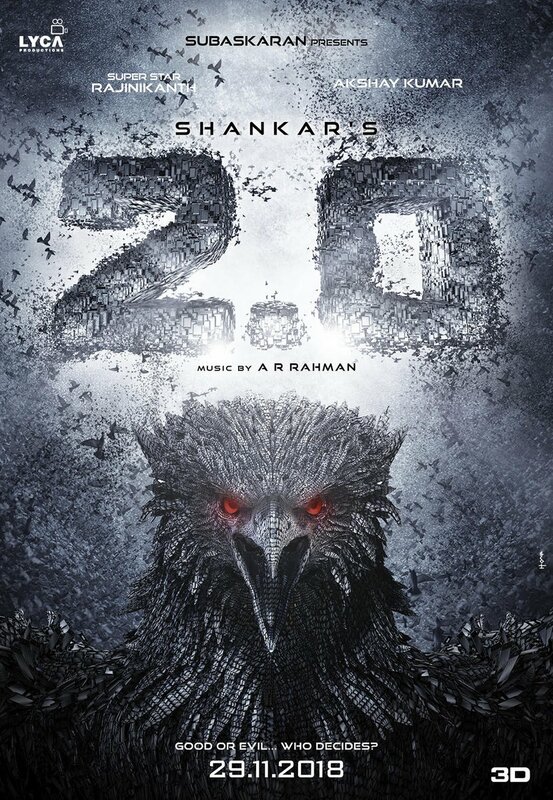 Lyca Productions is keen on taking up massive projects, their upcoming biggie is Shankar’s magnum opus Sci-Fi thriller 2.0 starring Rajinikanth, Akshay Kumar and Amy Jackson. Film is in under construction stage for a long time as the VFX work was messed up during post-production. But now everything has been sorted out and the release date was announced officially as 29th November, 2018. There are some patch works leftover to be done which are said to be completed very soon, and for that, a manual robot with the facial outlook of Rajinikanth has been made and shipped to Europe. Director Shankar is currently at Ukraine to finish up things, so we can expect the robot to fly to Ukraine. Here is an exclusive picture of the robot. >> BREAKING: Amy Jackson Gets Engaged!